We’re fortunate to live in a business world in which a company like ours can be located almost anywhere and find success. That has certainly been true of ProPRcopy, headquartered in the unassuming Midwestern city of Milwaukee, Wisconsin. Launched in 2010 by a Milwaukee-based entrepreneur who at the time already owned a successful communications firm, our company and most of our leadership team continue to call “Brew City” home—and we have no plans of moving anytime soon. We certainly don’t have anything against the bigger metro markets out there. In fact, we have countless great clients located in areas like New York City, Los Angeles, Houston, Atlanta, Chicago and the Silicon Valley. Tell us about your project and a skilled writer will help you get started right away. We offer a 100% satisfaction guarantee, which means you only pay if you’re completely satisfied with the content we deliver to you. Partner pricing is available for ongoing projects. When you turn to a copywriting agency, it’s best to work with people you can get to know and trust. 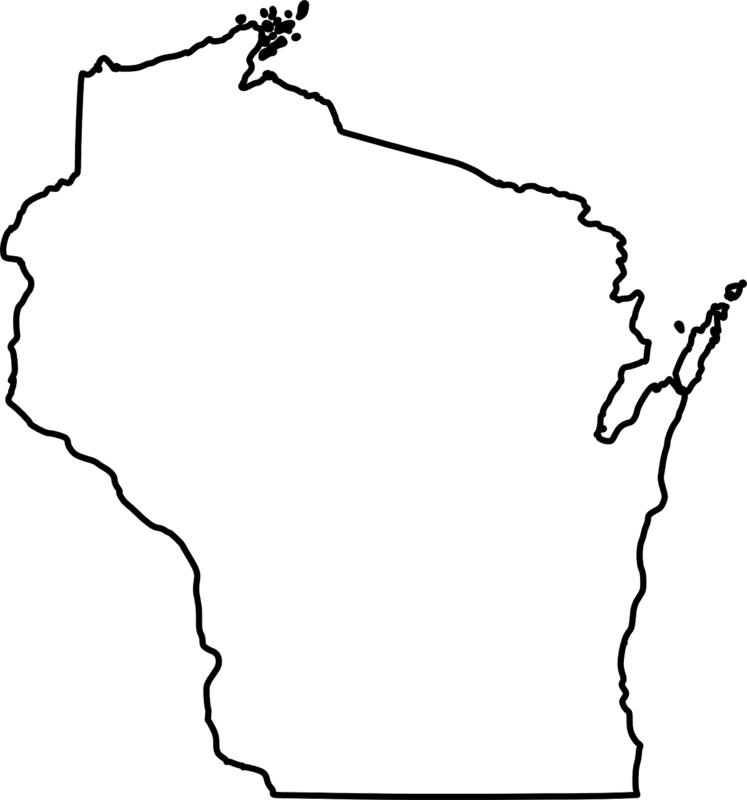 All our copywriters and editors are based in the United States (many of them in Wisconsin), and all have experience in journalism, marketing, public relations or a related professional field. Our content writers have knowledge of a wide range of niche industries and have created blog content, articles, web copy, press releases and more for businesses and organizations across the country and around the world. What’s truly special about our Milwaukee copywriters is their ability to take complex topics and communicate them in a way your target audience can understand quickly and easily. They dive into the needs of your readers and customers, creating well-researched, informative content for your blog, website and other platforms. Looking for a locally based team? If your business is in Milwaukee, Madison, Chicago, Minneapolis or any other Midwest location, ProPRcopy is close to you! We invite you to get a quote today to learn more about how we can help your business with its written content creation needs.